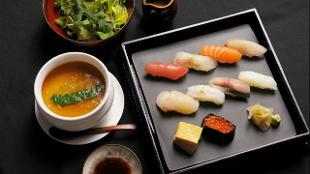 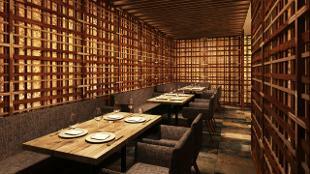 Experience authentic Japanese cuisine with a modern twist from internationally renowned chef Yoshihiro Murata. 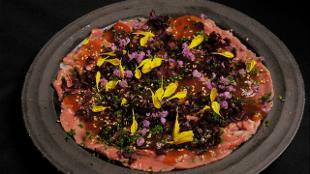 The restaurant takes its name from a Japanese colloquial expression for a sense of anticipation or "butterflies" and immediately upon entering you will understand why. Set on three floors and with a beautiful Japanese-styled interior, enjoy an extensive range of premium sakes, shochu and whiskies, the perfect compliment to your meal.